A fish farm or fish based business could easily generate a good amount of money. Even if you are not a traditional fish farmer, you could easily make a steady income from your home, using aquaculture fish farming techniques. Fish is increasingly becoming popular as a source of protein, and it could easily feed a small family with very little cost or overheads. There are also other benefits of fish farming. You could use the waste from your kitchen to feed your fish, and if you have a kitchen garden, you could also use the waste from your fish as fertilizer for your kitchen garden. Starting any kind of business needs knowledge and experience in the related field. If you are new to the fishing business, It might be a good idea to start small and gather experience as you progress. Managing a business requires many of the administrative skills, be it fish farming or any other business. It also means that you will not have a boss to give you directions and you will have to make all your decisions on your own, if you do not have any partners. To start your own in the aquaculture fish industry, you must first learn all about fish farming. Learning about fish farms will prepare you to make educated decisions. Visit some of the fish farms in your area or meet with people just like you who have entered the fish industry. The internet is vast source of knowledge. 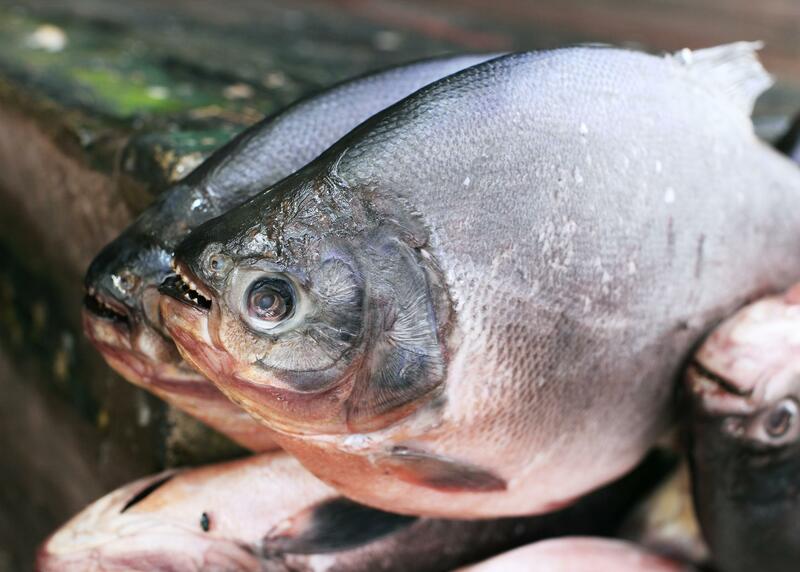 You could find all about aquaculture and fish farming from websites on the internet. Consider signing up for classes visit webinars and such, if you can, to gather more information about the business. Every business has its own challenge, and you should do whatever it takes to gain firsthand knowledge about the business. Taking a part time job at a local fishery might also give you hands on experience. setting your goals before you start your business is very important at the beginning of your venture. You should know exactly what you are going to produce, in what amounts, how many people you will need, how much money you will spend, and how much profit you can expect from your business. This would be the first step for you towards making a business plan. Preparing a business plan will allow you to incorporate your business, get necessary government documents, or licensing,, help you to choose the right location, get environmental clearance, and so on. You will also need a business plan to get funding from a bank or get investors. Once you know what you options are and how much money you need, the next step should be analyzing the market. Who are your buyers? What type fish is most profitable? How much can you supply? Have you contacted anyone for your special needs or in case an emergency arises? Have you considered all expenses associated with your business? You need to think it through. Since you want to start small, you can setup a fishing pond right in your backyard. It is also possible to raise fish in a fish tank in your garage or indoors. You can easily get all the supplies you need to set up your small fish farm and start fish farming. If you have buyers ready or know that you can easily sell your fish, make your fishing pond or tank big enough to make enough production. Buy your supplies at wholesale prices. You can find wholesale fish supply stores online as well. If you have decided to operate from home, you could designate a place in your back yard for a pond. You could easily dig a pond, and put fish in it. You may have to process your water to make it suitable for young fish. You can buy small bags of fish from a hatchery near you. Make them you feed your fish with appropriate proper diet and take care of your pond or fish tank. Harvest your fish and enjoy. 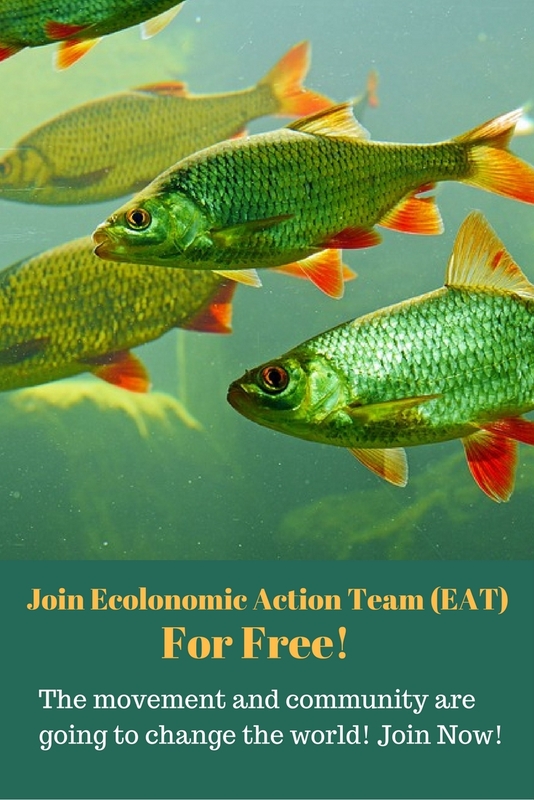 Hope your fish farming business brings you success; you can also download our free eBook to unleash your entrepreneurial power, which we are giving away absolutely free for our valued visitors. Please click here to download your free copy. I have 3125 Sq.ft godown, at 1st floor in industrial zone, water supply is available 24 hours through MIDC pipe line. could I manage tank fish farming at above place. Yes, you could start fish farming in that area. I want to open a fish farm in my small area coz i am a new one. So could you provide me some images of some profitable fishes? I want the list of food and the necessary environment for this project. My name is Robin and iam from Tamil nadu,Tuticorin. I need your guidance for setting up a small scale Chitlet fish farms in my own land around 1 acre.Since iam new to this field,i need your support for further procceedings. hi this is Azhar. I can help u to start your aqua farming. Hello im trying to start this business in my farm and trying to know the basic steps to start it and where do it get the fishes and what type of fishes should i grow. Thanks for your query. We’ll contact you soon with the answers. This is an important topic for both the top and bottom, as the top gets coicndenfe that they know what they are doing and not going to hurt the bottom, and the bottom has the confidence to know that they will be safe in the hands of the top. Crucial video to watch on this topic when thinking about getting involved in this type of play. im just 18 years old is it possible for me to start aquaculture buisnes? The earlier you start the better. Make sure you find out as much as possible about aquaculture before you go into business on your own. I’m a grain farmer in central Saskatchewan. I’m very intrigued about aquaculture. 1. Do you know of any farms in Saskatchewan that I would be able to visit and learn a little hands on? 2. is there a list of markets and buyer one can access to help desire on who I could supply. 3. As a test run what is the minimum size you would recommend? I have a thousand more questions and would love to further discuss. Thanks for your query. We could set up a meeting to discuss your projects. Our team will contact you soon. Hello I live in the UK,and I’m looking to farm koi to sell direct to the customer and to retailers. Could you please advise on how to build and set up a complete system suitable for back yard farming. I’ve been unable to find any resources that show in detail step by step instructions. Any help would be very appreciated. Thank you for the query. We’re happy to help you with your koi project. Our team will get in touch with you shortly. I hve gone through you line by line guide lines and very much interested to do this business for profit. Sir I’m thinking to do this fish business as traders bcs I’m family and jobless man so, I need profit by doing this business from very short time when starting the business.I’m very much interested to start aquaculture business pls guide me from West bengal india. I’m looking to begin oyster/ fish farming in Rhode Island. I have access to a brackish pond that connects to a river and onto a bay. I was wondering what materials I would need to begin farming in a small but open pond. Nets? Hello to everyone. Firstly I want to say that creating such a buisness without using pieces of advice is really difficult. Thanks a lot to my friend David who was so great to help me with this and gave me his help with that. And I want to share some with u guys. Do not haste, be patient in your selecting of workers and tools for buisness. And the most expensive often is not the best. Use tested stores and find out the best discounts. Personally I use online shops like this one: http://apromera.com/. Low prices and magnificent quality! Sir I am koteswara Rao I want to start aquaculture farming I am interested to do aquaculture its my life ambition this my new experience to do it but I have some knowledge about it if you don’t mine call me once 7989461631 I have to notice you I am studying ug courses … I am very much to-do aquaculture to reach my aim in my life so pleas call me in morning before10o clock and evening after 5 o’clock so pleas me a favourable. Hi. Can you contact me to discuss doing this in Nicaragua? I’d like to start a community centred project doing aquaculture or combined aquaculture/aquaponics. Is it wise to start fish farming in an area where is away from water source like a river or a source of that kind?